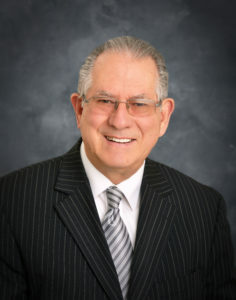 Dr. John L. Vaprezsan, after graduating from Hyles-Anderson College in 1973, started Metro Baptist Church in Belleville, Michigan. Belleville is a small community between Ypsilanti and the Detroit Metro Airport. Metro Baptist Church is located on 27 acres on the I-94 N. Service Drive. Metro Baptist Church is celebrating it’s 45th year, with it’s 45th Anniversary on July 15, 2018. 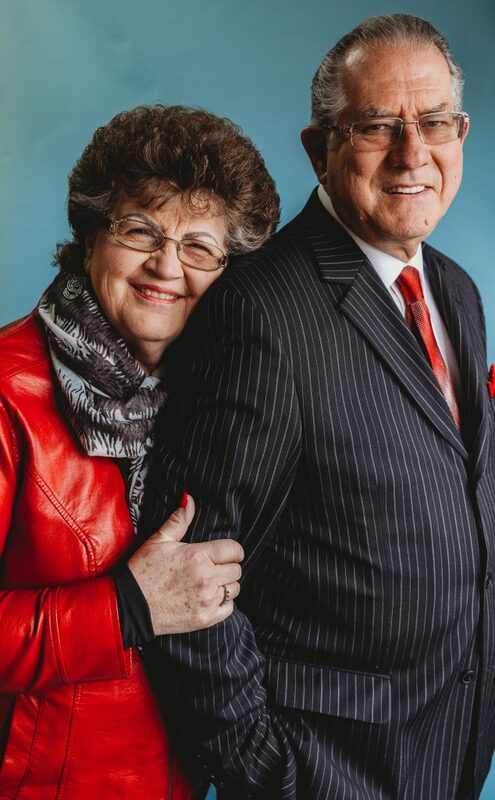 Dr. Vaprezsan and his wife Linda have been married for 53 years and have 3 children, John , Pamela and Todd. The Vaprezsan’s have 11 grandchildren, and 1 great-grandchild. Pastor Vaprezsan, is also known affectionately as “Pastor John”, to the children of Metro Baptist Church. Metro Baptist Church had it’s first service on July 15, 1973 , as a result of God’s call on my life to preach the Gospel of Jesus Christ and God’s direct leading to Belleville, MI to start an Independent, Fundamental, Soul Winning church. We sincerely care for individuals, as well as families. My deep desire as a Christian, is that as many as possible be given God’s plan for Heaven, and that each would have the opportunity to be saved. My desire as Pastor, is that each child of God would grow in their walk with Him, and that they would fulfill God’s purpose for their lives. Metro Baptist Church is not a spiritual museum to show ourselves off, but rather a spiritual hospital to help the hurting, and a spiritual health food store to strengthen and encourage God’s people. If we could serve you and your family, it would be an honor to do so.